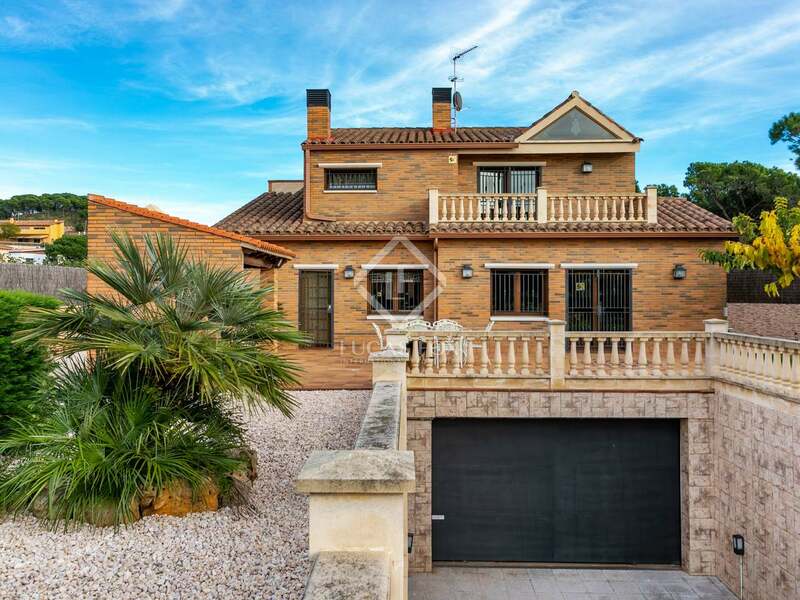 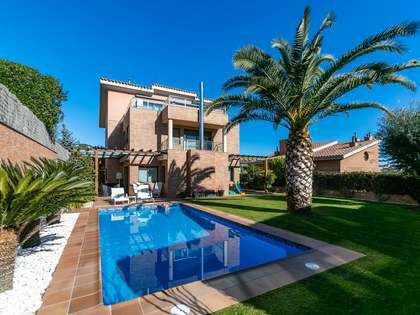 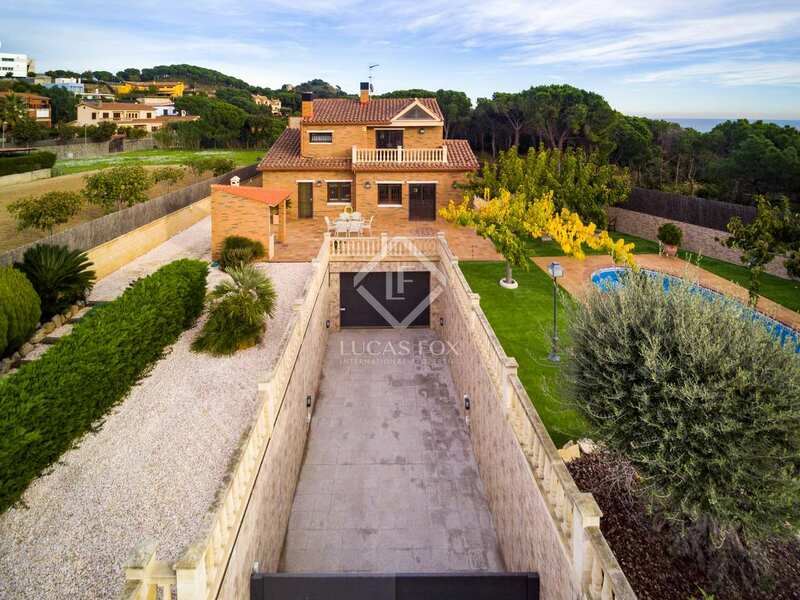 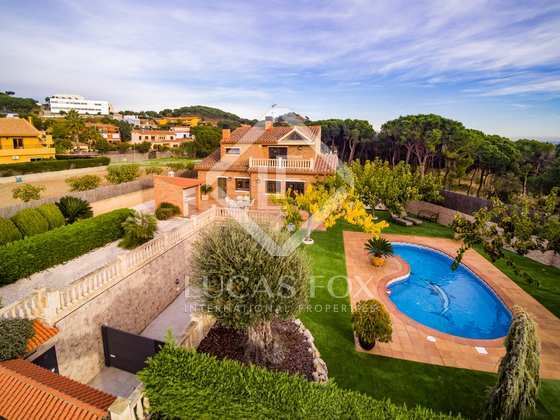 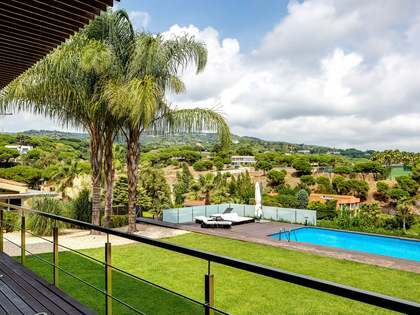 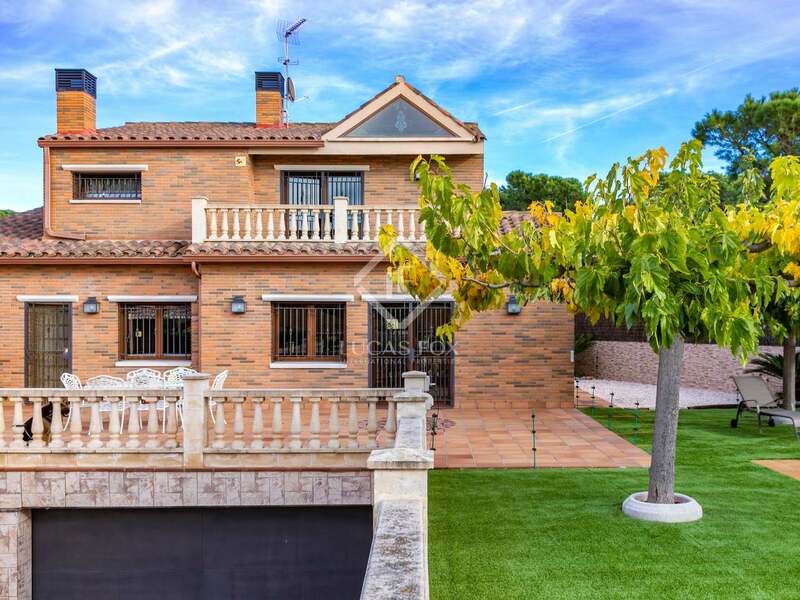 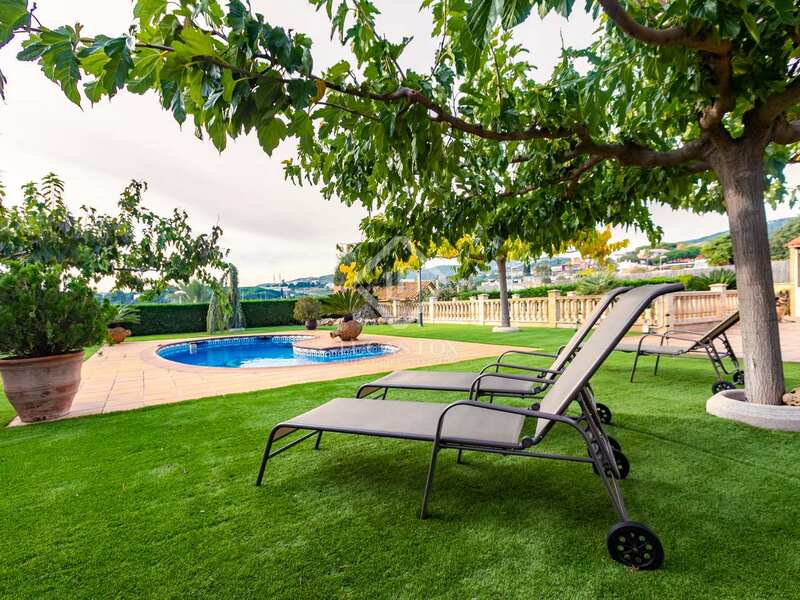 Villa of 486 m² located on a plot of 1,023 m² in Mataró, 2 minutes from the entrance of the C-32 motorway and next to the tennis club. It is very close to the Meritxell International School. 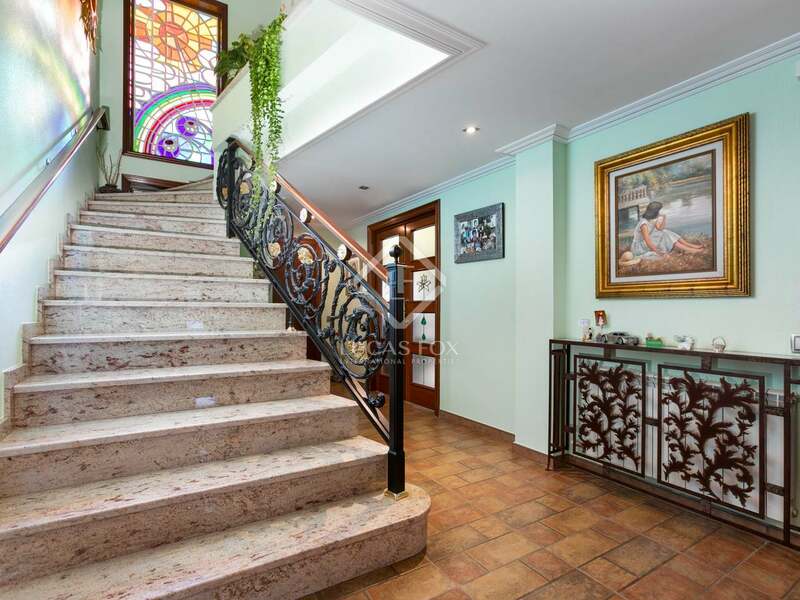 The house was built in 2006 and is distributed over 3 floors. 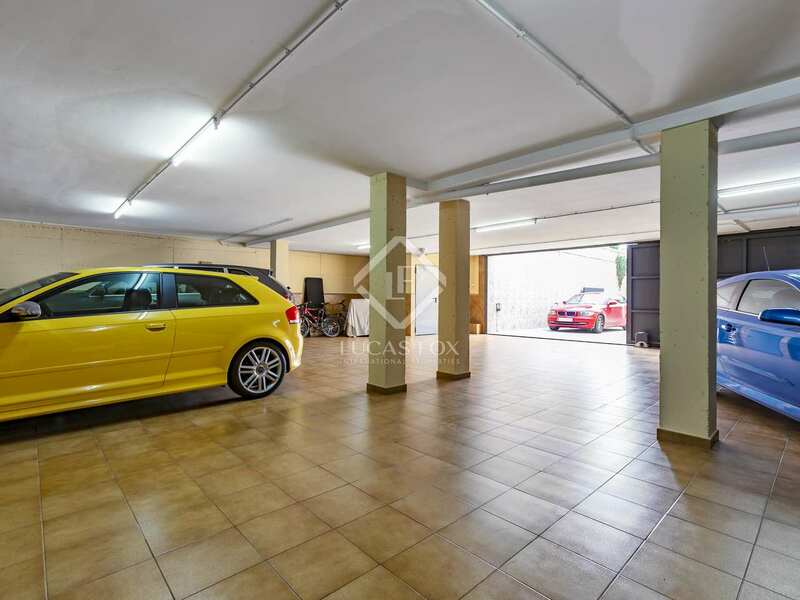 The lower ground floor, approximately 180 m², has a spacious garage for 6-7 cars, a machine room, a small storage room and a bathroom. 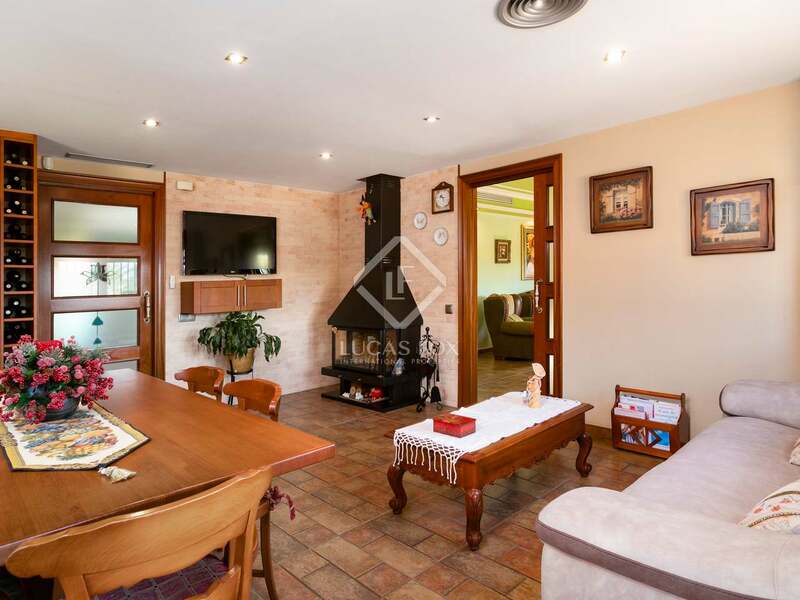 The main floor consists of a beautiful hall that leads to the large kitchen diner and the living room with a fireplace and access to the garden and pool. 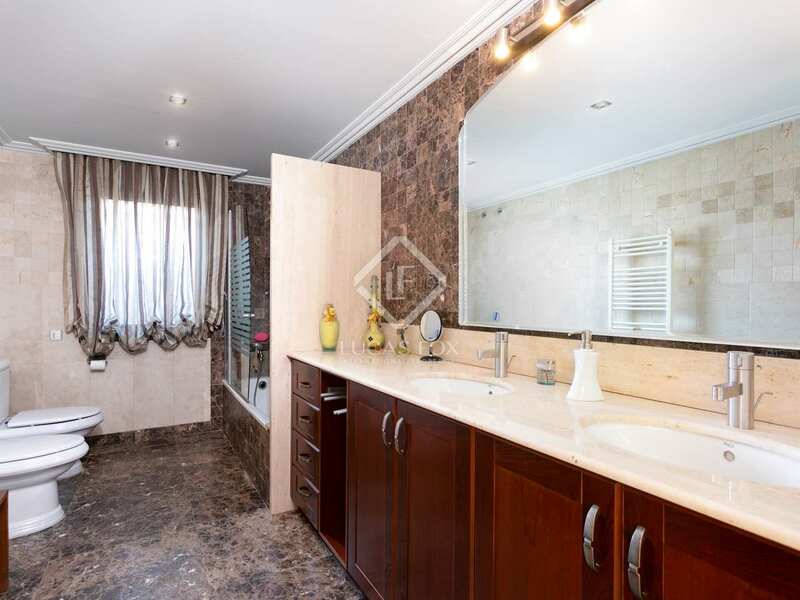 The night area has 3 double bedrooms, a bathroom and laundry area. 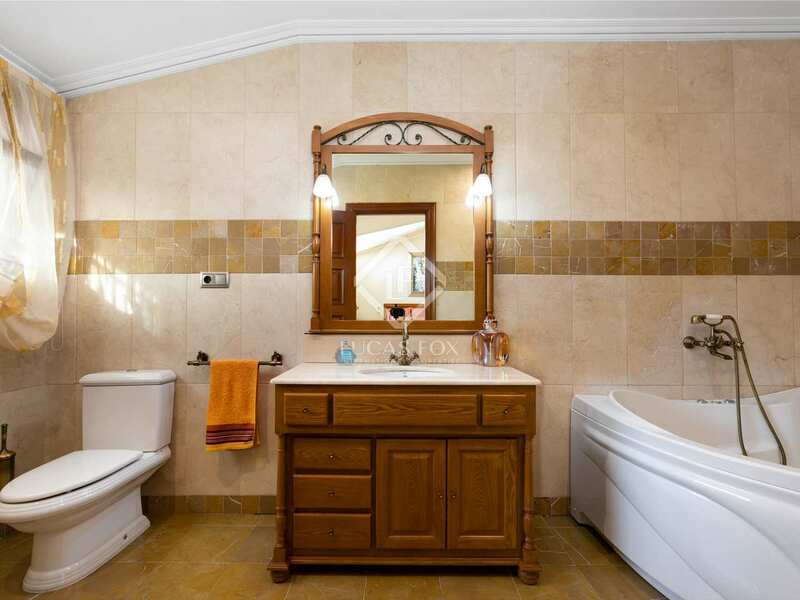 The first floor houses a large master bedroom suite with dressing room and private bathroom with whirlpool bathtub. 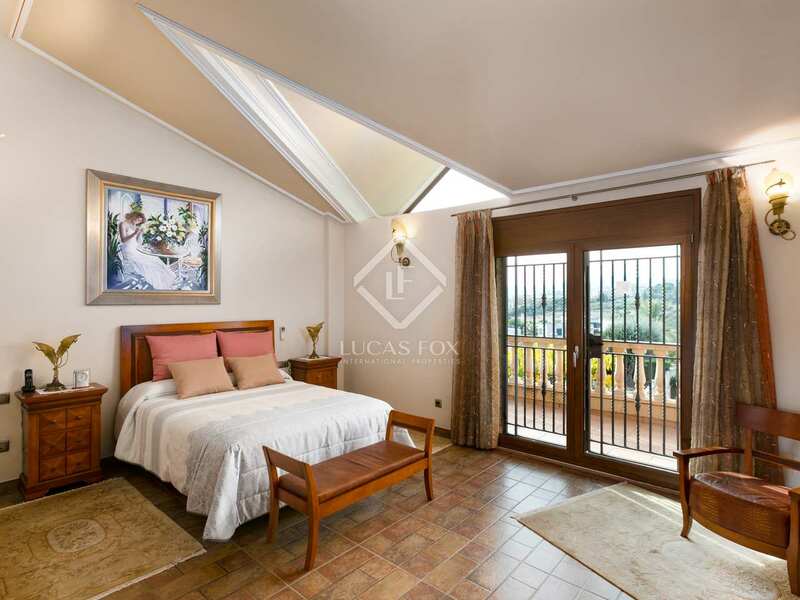 In addition, it offers 2 fabulous terraces with lovely views of the sea and the mountains. 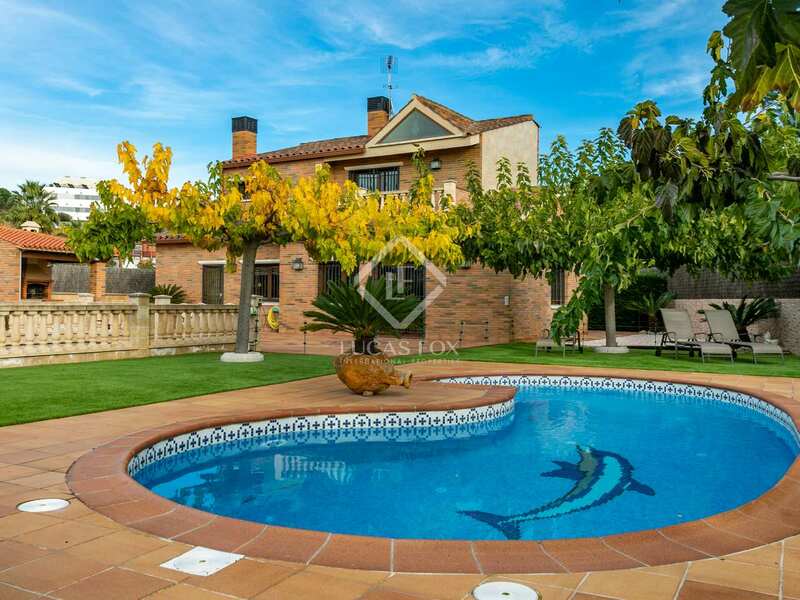 Outside we find a swimming pool and a magnificent garden that surrounds the whole house and that hardly requires maintenance. 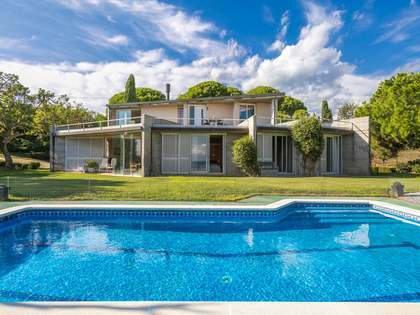 An ideal home as a first or second residence. 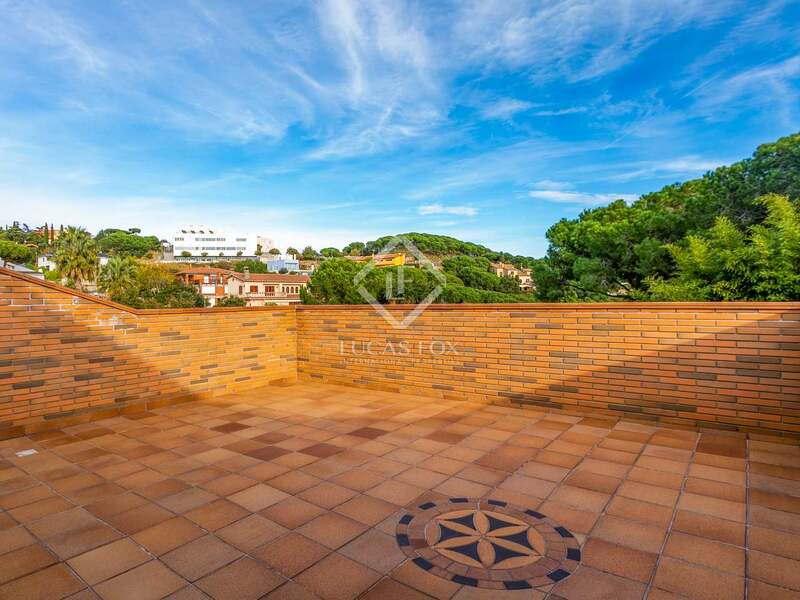 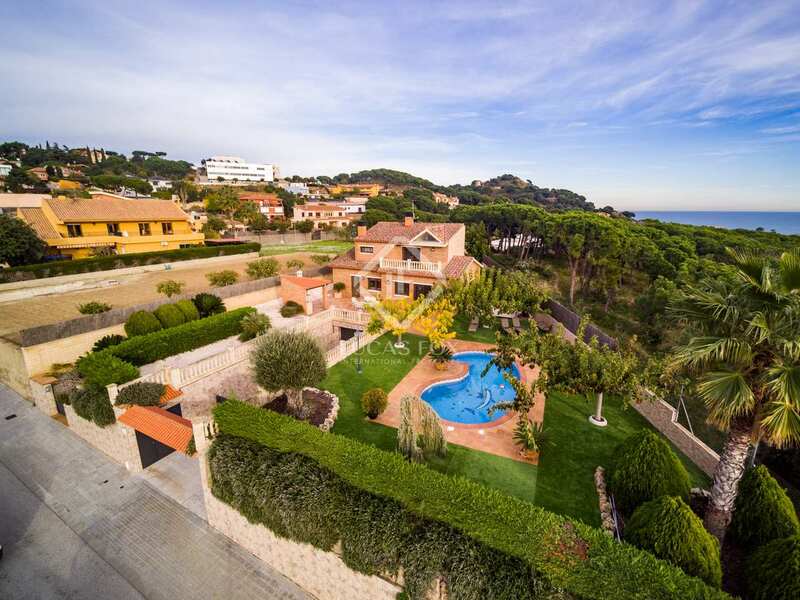 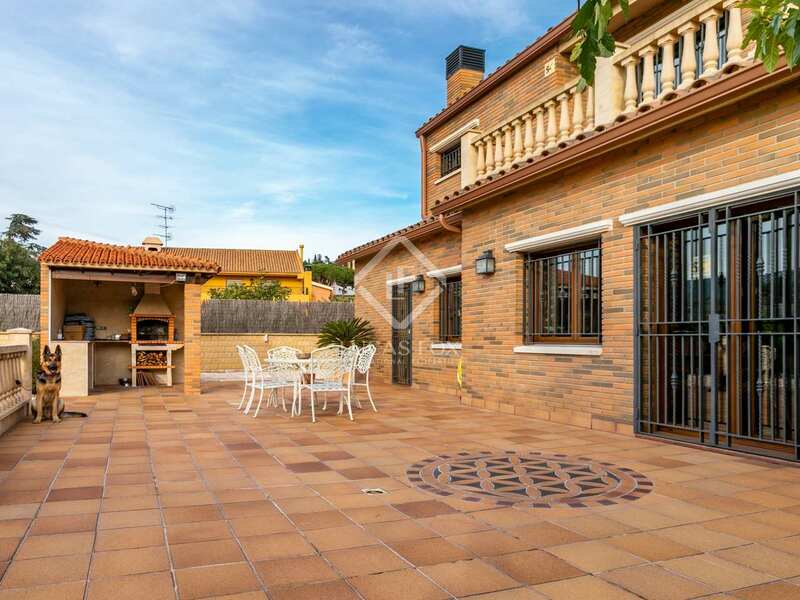 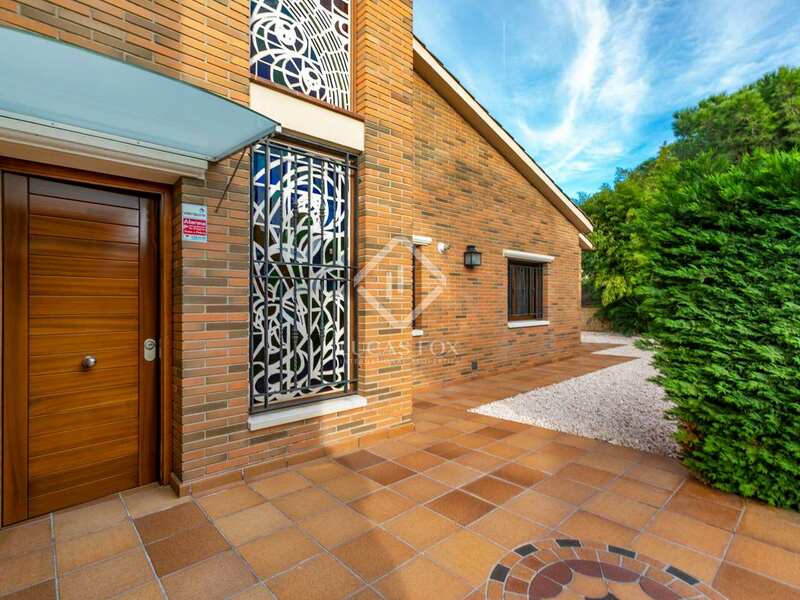 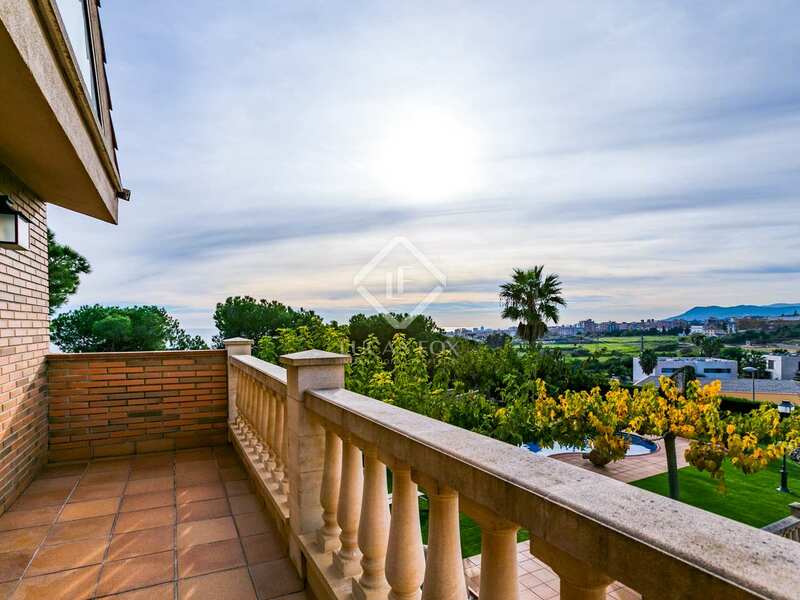 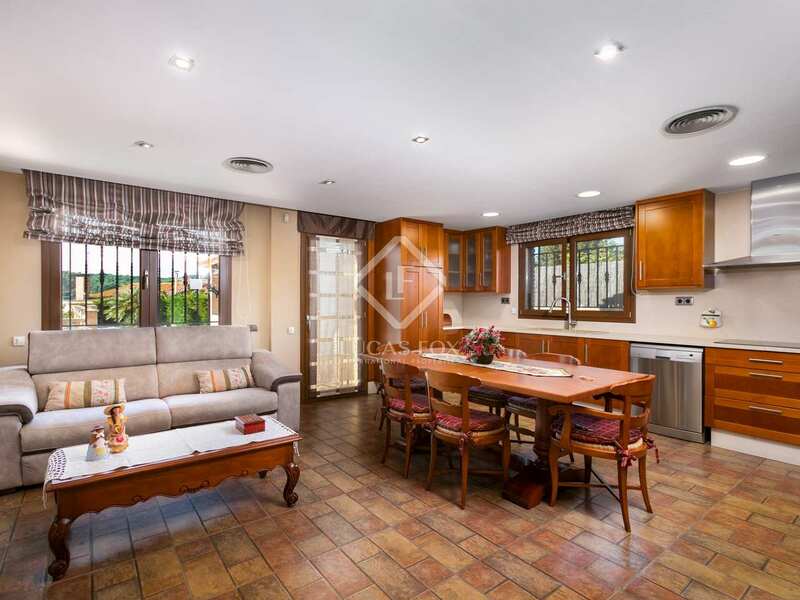 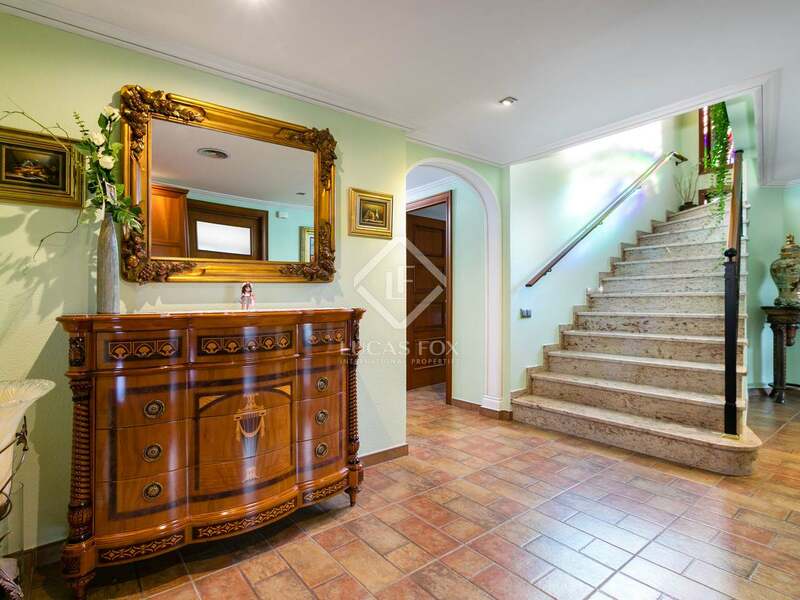 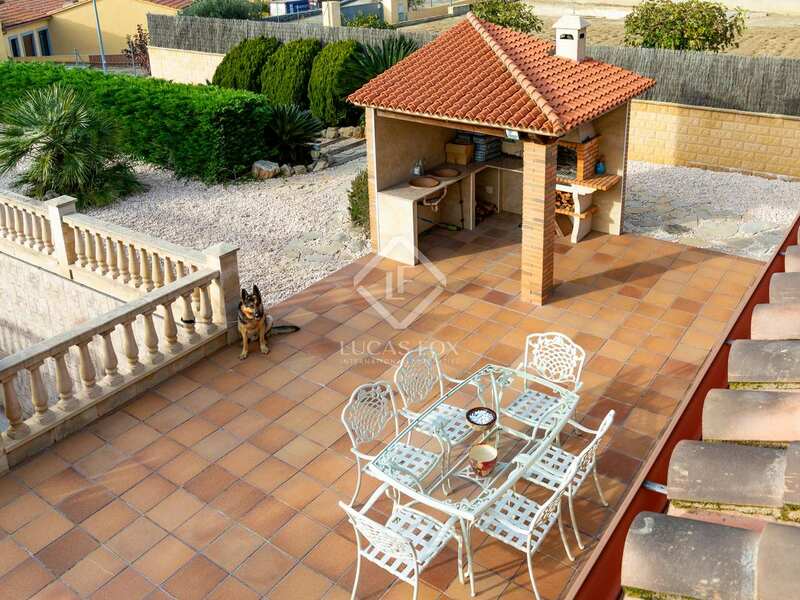 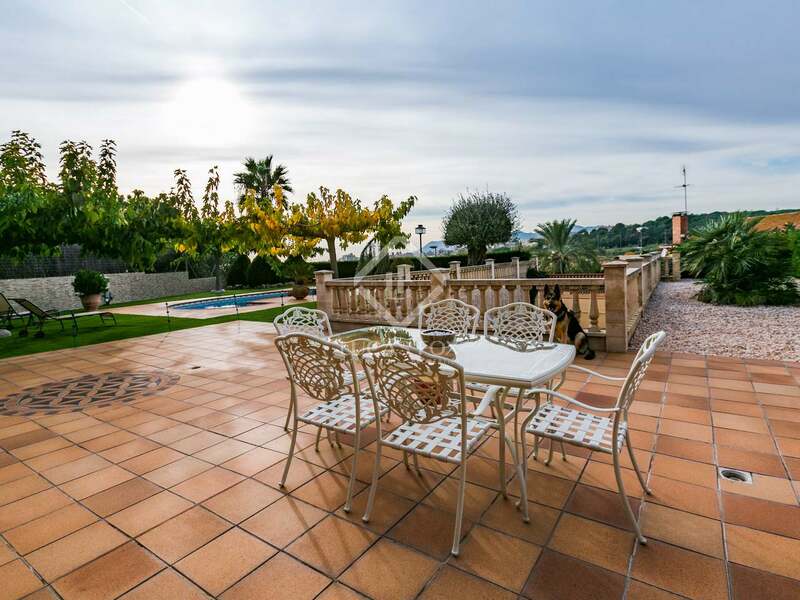 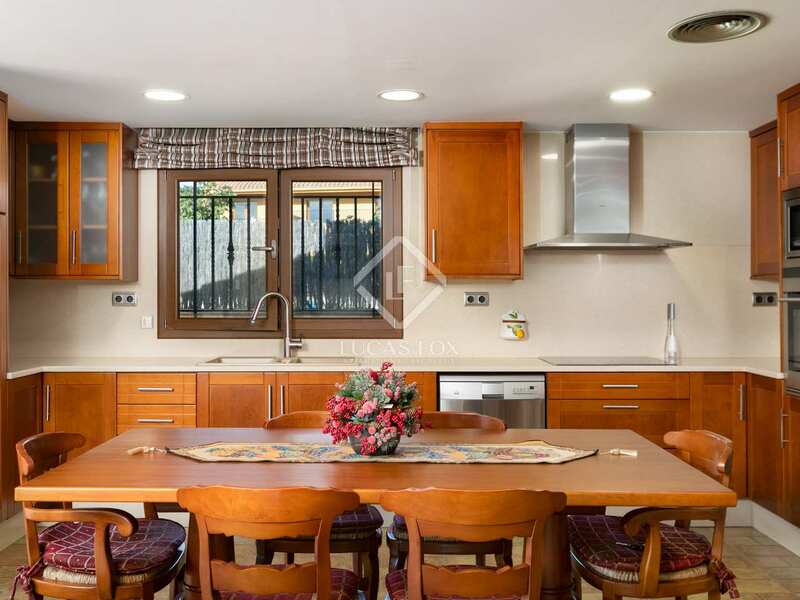 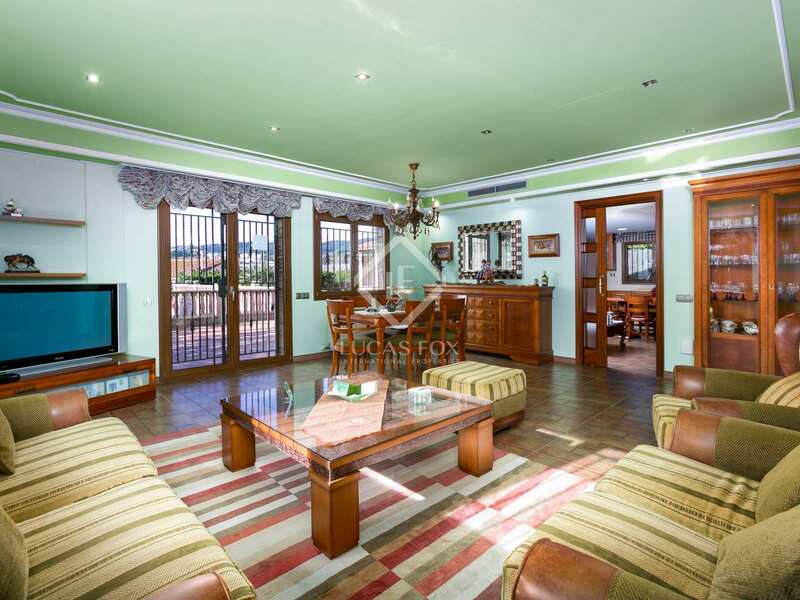 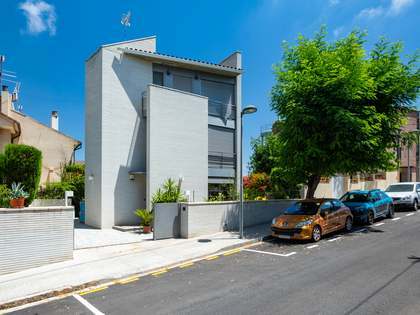 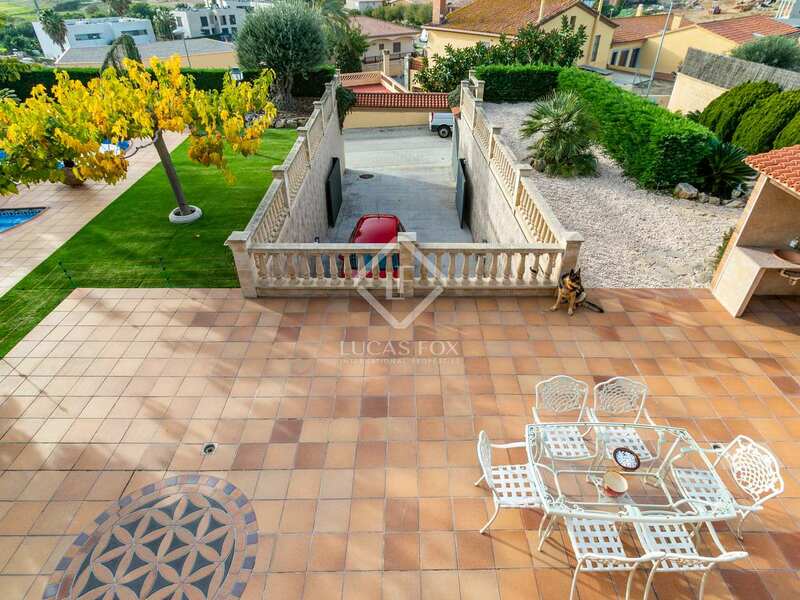 The property is located in Mataró, very close to the Meritxell international school. 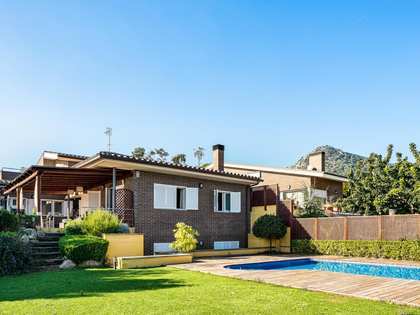 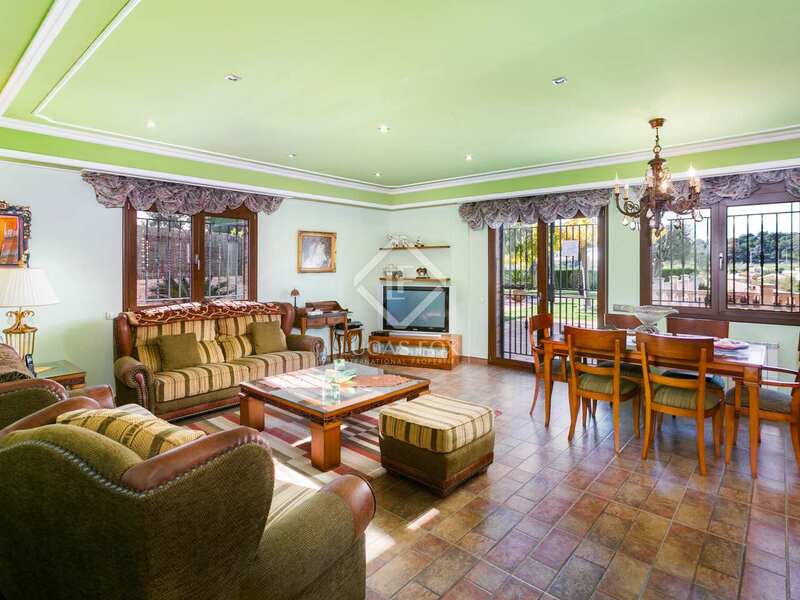 It is next to the tennis club and just 2 minutes from the entrance to the C-32 motorway.